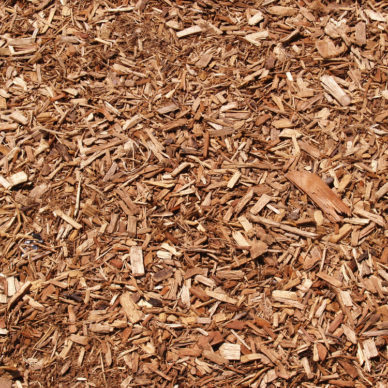 Its about that time to mulch around the neigboorhood. 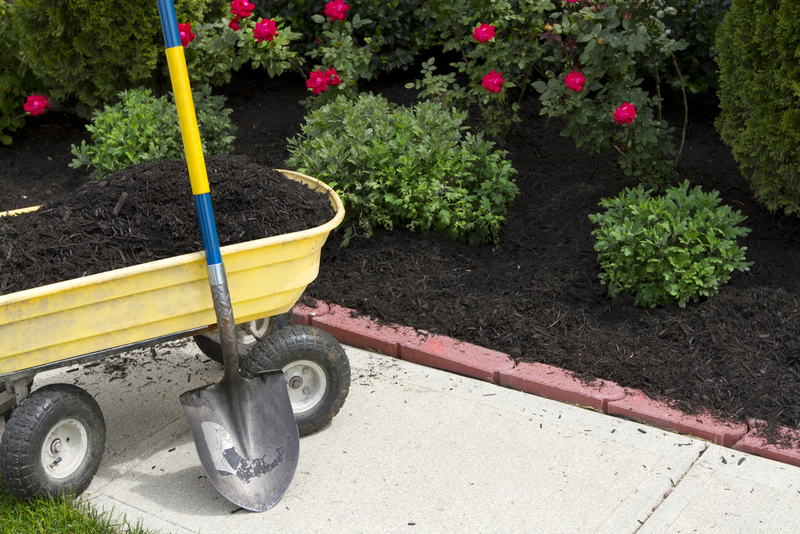 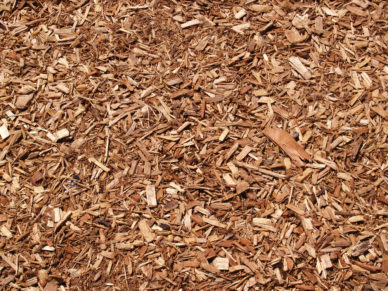 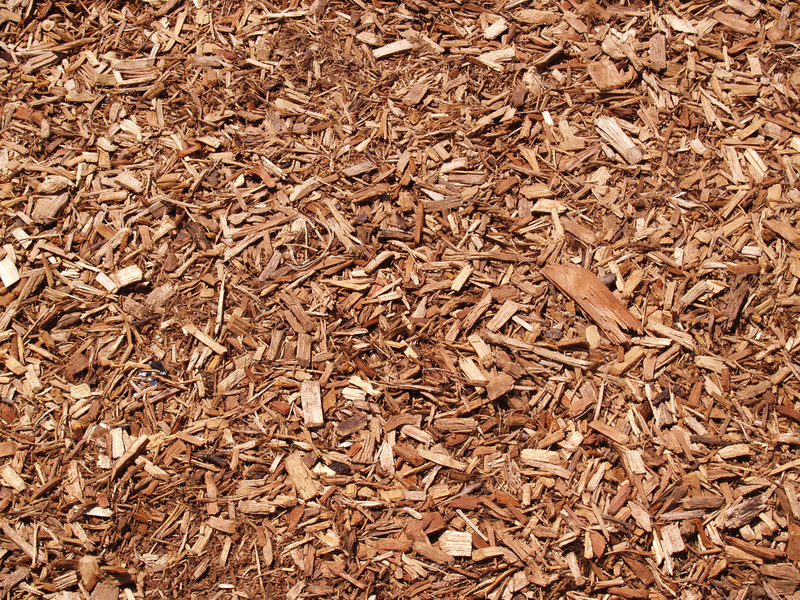 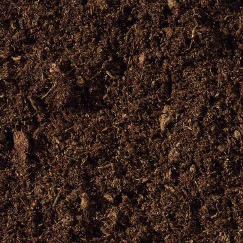 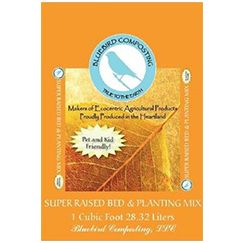 The BlueBird Composting mulch is available in both a dyed color and its natural color. 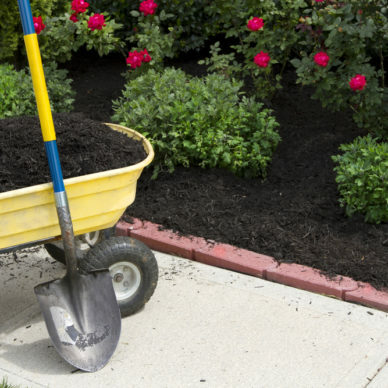 Call for delivery options.